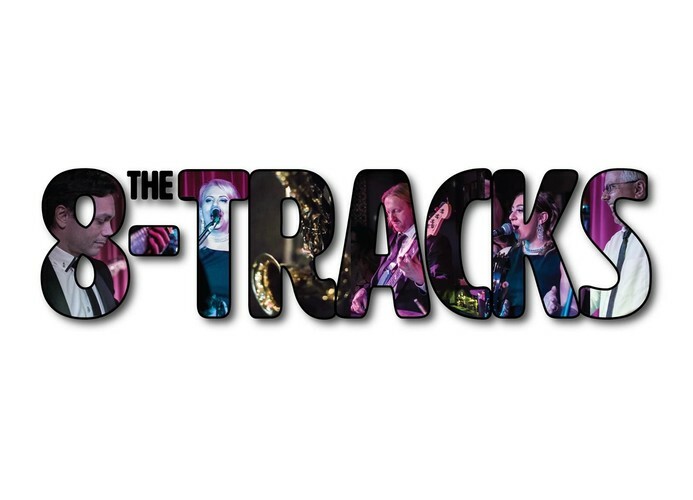 The 8-Tracks are bringing their unique motown sound to the Brisbane Jazz Club. The 8-Tracks will take you on a musical journey through history: from blues, to jazz, on to soul and the birth of funk. Guided by Berry Gordy's unique vision, an ensemble of elite jazz musicians became the Funk Brothers - the band responsible for the iconic Motown soul sound.